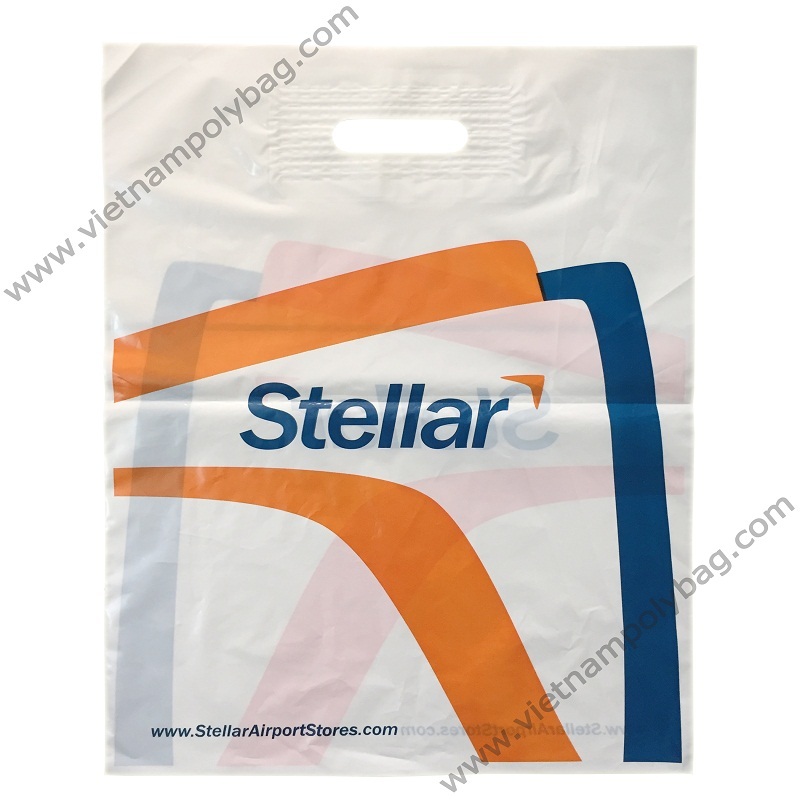 VIETNAM POLY BAG IMPORT EXPORT JSC. To be a supplier of high quality products in packaging field, we were founded with the needs of all types of consumers in mind. Our company is step by step to become the best source of poly bags for thousands of customer worldwide.